Recognised as the most performance oriented and focussed model in Aston Martin’s line-up, the Vantage has been given a bespoke Italian tyre that is worthy of such a stellar reputation. Like so many Aston Martins before this latest model – including its predecessor the V12 Vantage S – this new Aston Martin will be equipped with Pirelli P Zero tyres. But there’s no such thing as a generic P Zero anymore: instead, each P Zero tyre is created specifically for the model it is fitted to. 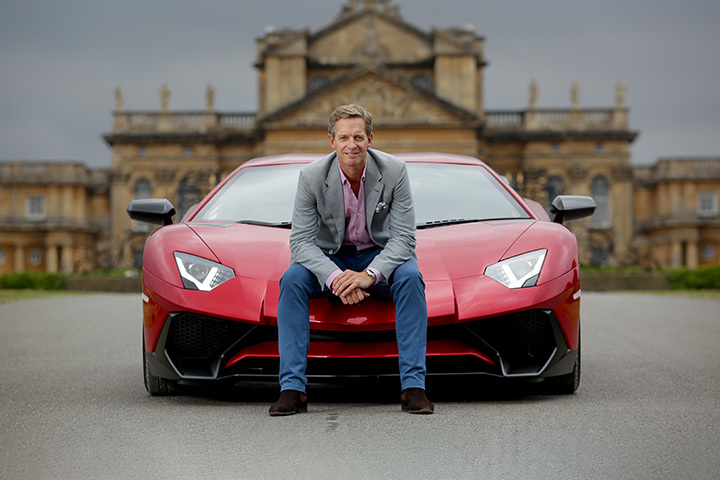 In the case of the new Aston Martin Vantage, Pirelli’s engineers sat alongside their counterparts from Aston Martin as the new car was being developed, continually fine-tuning the tyre specification to arrive at a definitive version that perfectly complements the dynamic characteristics of the car itself. As everyone who drives it will find out, each Aston Martin has a distinctive personality. Accordingly, the tyre that has been made for every model is unique. To denote this fact, the tyres designed by Pirelli for Aston Martin have an ‘AM’ marking on the sidewall: a hallmark of tailor-made originality. P Zero is all about technology: even the name originally derives from project ‘zero’, which was originally designed to represent the ultimate expression of Pirelli’s know-how when it came to creating the ultimate tyre, using advanced materials and processes. One of the aspects that make P Zero tyres unique is the ‘F1 bead’. As the name suggests, this uses technology directly derived from Formula 1 (where Pirelli has been sole supplier since 2011) to enhance handling. The bead area – the part of the tyre that sits directly on the wheel – has been made from a more rigid compound, which makes steering inputs more direct and puts the emphasis on handling. 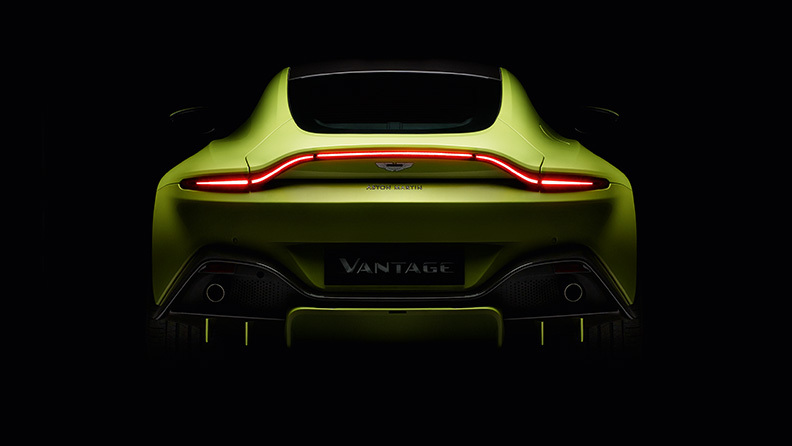 This unique F1 bead also ensures the integrity of the structure under the extreme loads that the new Vantage is capable of. With Aston Martin set to become title partner of Red Bull Racing in 2018, the link between Pirelli, Aston Martin and the pinnacle of world motorsport will become even more established from 2018. Shared history is a key to the successful relationship between Aston Martin and Pirelli. The Italian company has worked alongside Aston Martin since the 1960s, tailoring tyres for some of the world’s most beautiful high-performance cars. As part of its historic relationship with Aston Martin, Pirelli P Zero tyres have previously been chosen as original equipment for iconic models such as the Vanquish and V12 Vantage S. The Italian manufacturer also supplies Cinturato tyres for classic Aston Martins, such as the legendary DB5. 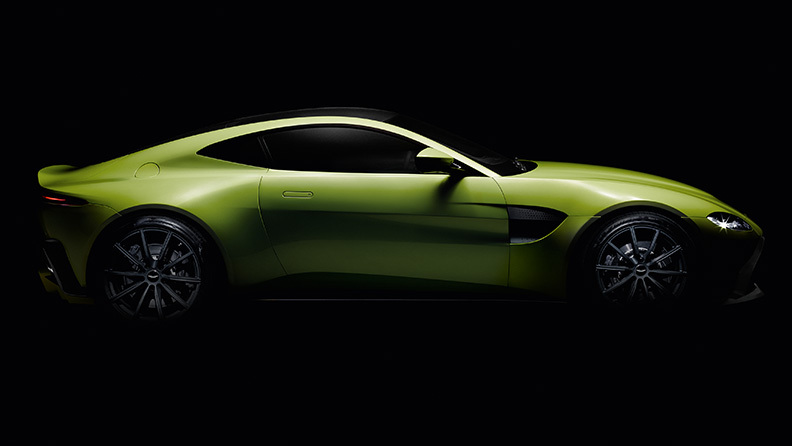 The new Aston Martin Vantage, marks another step in the ongoing relationship between the two brands. 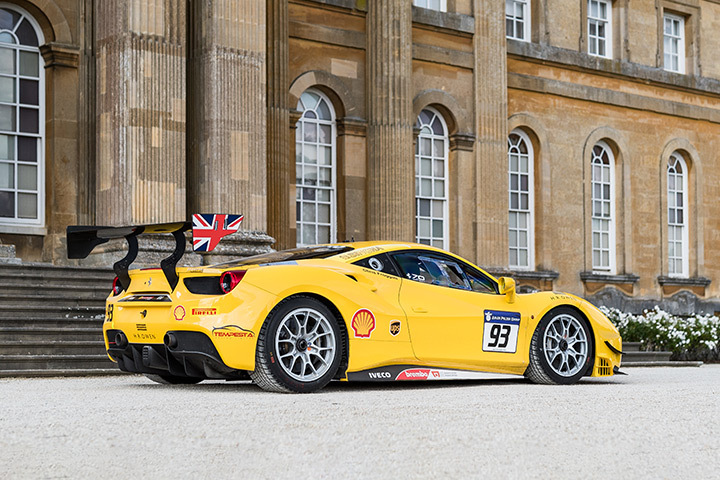 Pirelli brings more than a century of motorsport experience — “an open-air research laboratory” — to the development of Aston Martin’s newest sports car, a model developed to excel on both road and track. Part of the technology within each P Zero tyre includes the ‘extended range profile’. This presents a flatter footprint of tyre to the road surface, which not only improves handling by increasing the part of the tyre in contact with the ground, but also extends the life of the tyre by ensuring that all forces are distributed evenly along the tread. As a result, there is less wear and the tyre remains more effective for longer. Other innovative technology designed to benefit the driver includes the use of new materials that decrease rolling resistance by 15%, leading to better fuel economy. Tyre development has been constant, in every area. The in-car experience of driving an Aston Martin encompasses both performance and luxury. So, to cancel out unnecessary road noise, the tread pattern of the new P Zero fitted to the Aston Martin Vantage has been designed in a specific way to reduce air percussion. As a result, what comes to the forefront is the purity of the driving experience itself. 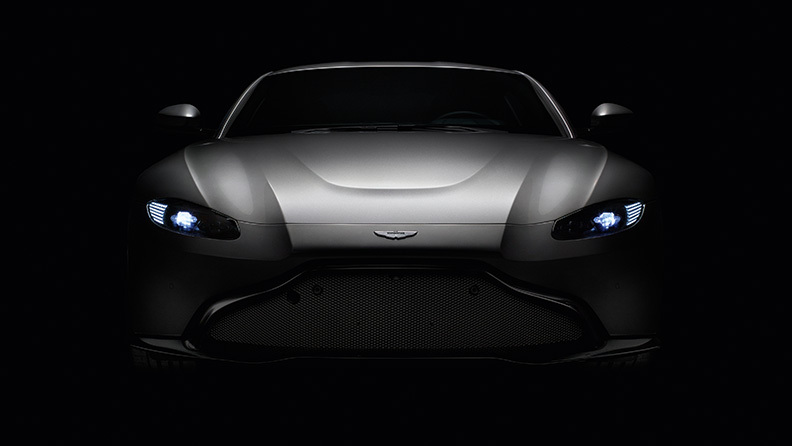 With the extreme performance that the new Aston Martin Vantage is capable of, safety is of paramount importance and at the very heart of the P Zero philosophy. In the words of one of Pirelli’s best-known maxims: ‘power is nothing without control’. Since being originally introduced in 1987, the P Zero concept has been continually refined to give the driver even more control. One example is the wet-weather performance of the new P Zero, which will always be an important factor on British roads in particular. The latest P Zero tyres fitted to the Aston Martin Vantage can disperse 10% more water than their predecessors, helping to prevent aquaplaning. Wet weather tyres are another area where Pirelli applies Formula 1 technology to the road.